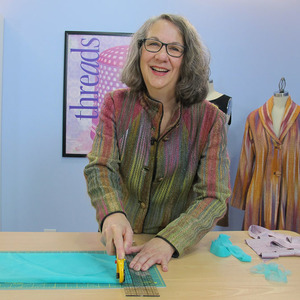 These top five notions are essential and inexpensive tools to make sewing easier and more efficient. 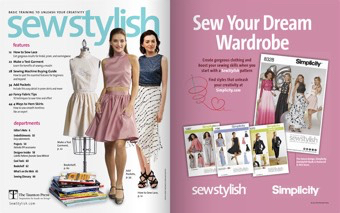 Consider these latest top tools designed to help make your sewing easier and more efficient. 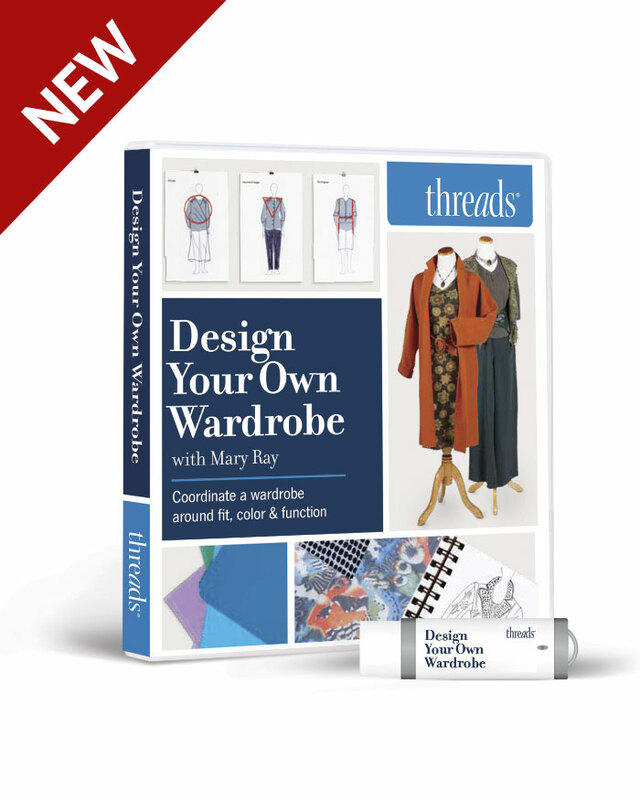 The products range from an inexpensive but essential set of storage tins, to a substantial instruction book of techniques for improving your sewing results. 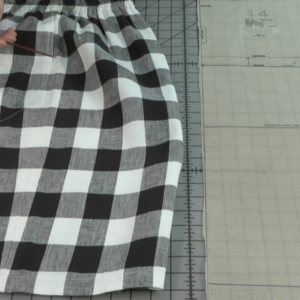 Markings on light-colored fabrics are sometimes difficult to see, but not if you have the Sewline Styla. 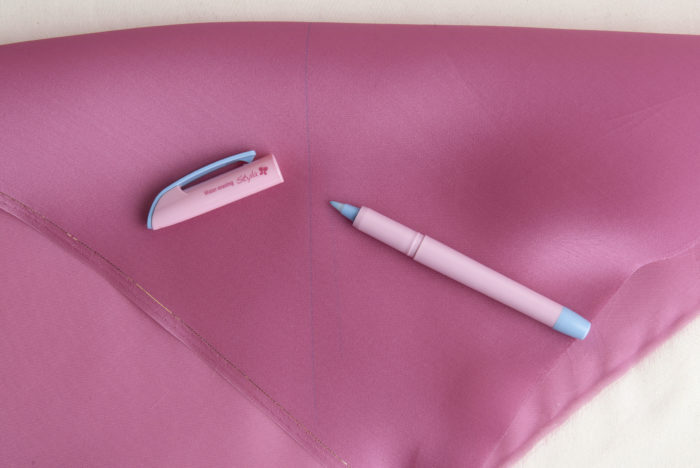 The ceramic rolling ballpoint pen is designed for white or light-colored fabric and leaves an easy-to-see, fine turquoise line. 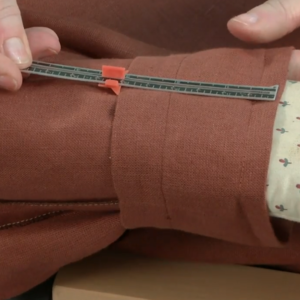 The roller ball will not damage or snag delicate fabrics. 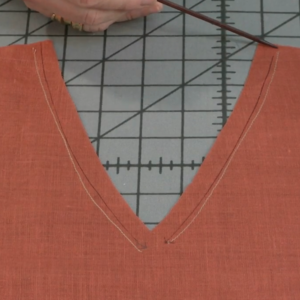 The turquoise mark is water-soluble, so it will easily disappear with a damp cloth. 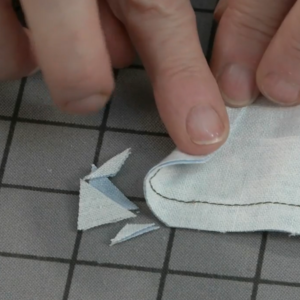 Remember to always test on a scrap of fabric before using any type of marker. Grace your studio with a set of three Vintage Decorative Nesting Tins covered with decorative rose motifs. 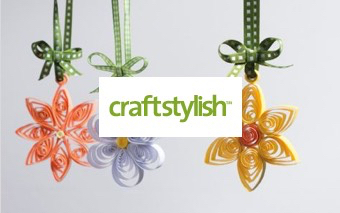 They will look attractive sitting on a shelf or worktable while keeping your sewing notions together. Each tin is labeled for easy organization. The largest can hold bigger items, including scissors and rotary cutters, while the others can hold smaller items, such as those they are labeled for. 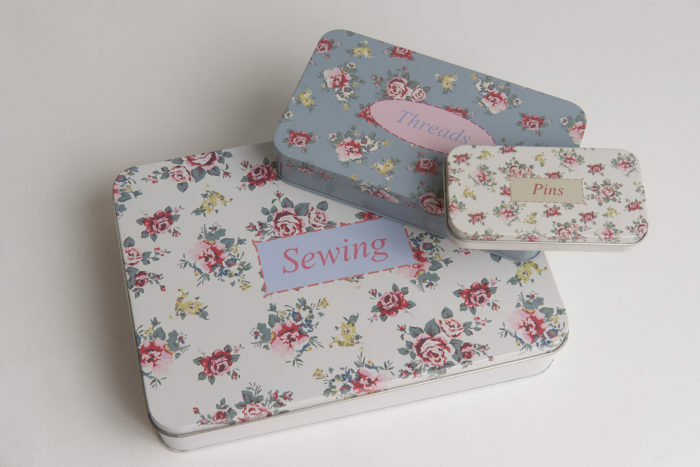 The tins can carry your notions to a class if you are sewing on the go. The large tin measures 10 inches by 7 inches by 2 inches. The medium tin measures 7 inches by 4 inches by 1 1/2 inches. The small tin measures 4 1/2 inches by 2 1/4 inches by 1 inch. The Mini Grabbit magnetic pincushions (set of three) are small but powerful. They can each hold your sewing pins, paper clips, or even small nuts and bolts. 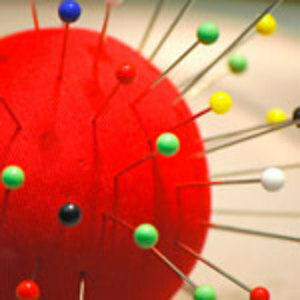 The package of three in different colors is perfect for keeping pins separated. Keep one empty for quick pick up after sewing or for those occasional disastrous spill of pins all over the floor or table. 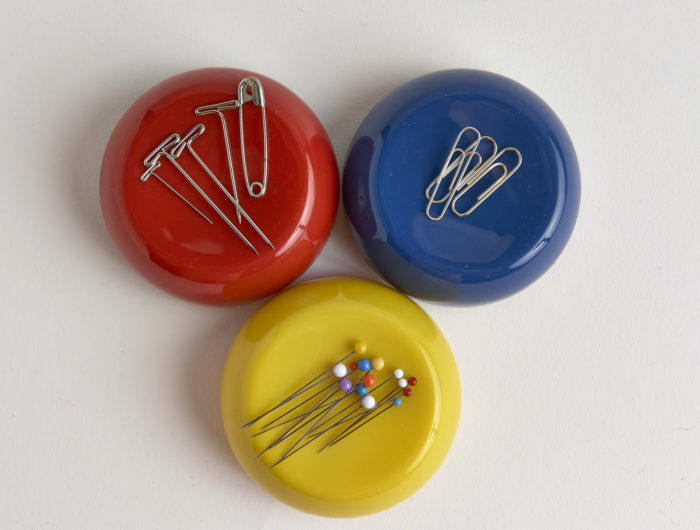 The mini pin holder also fits in the middle of the regular-sized Bobbinsaver. 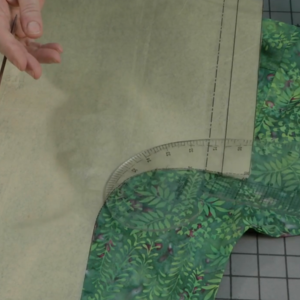 Place one on your sewing table and one on your worktable; with three, you’ll have lots of options. 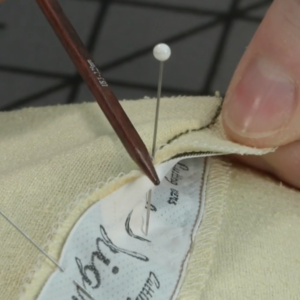 Sometimes you need to keep stitches nearly invisible. Consider Mettler’s Transfil for the job. 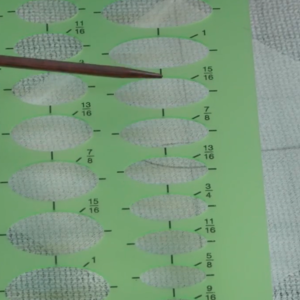 This 100-percent nylon thread in smoke or clear is as close as you can get to transparent thread. 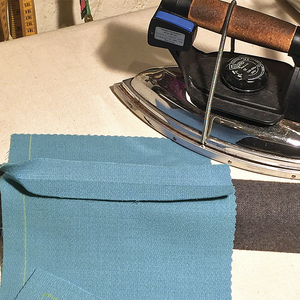 It can be used on any machine’s upper thread and on bobbins that are made out of metal. (Plastic bobbins can break.) 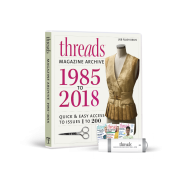 The thread works for garment construction, quilting, embroidery, and serging. 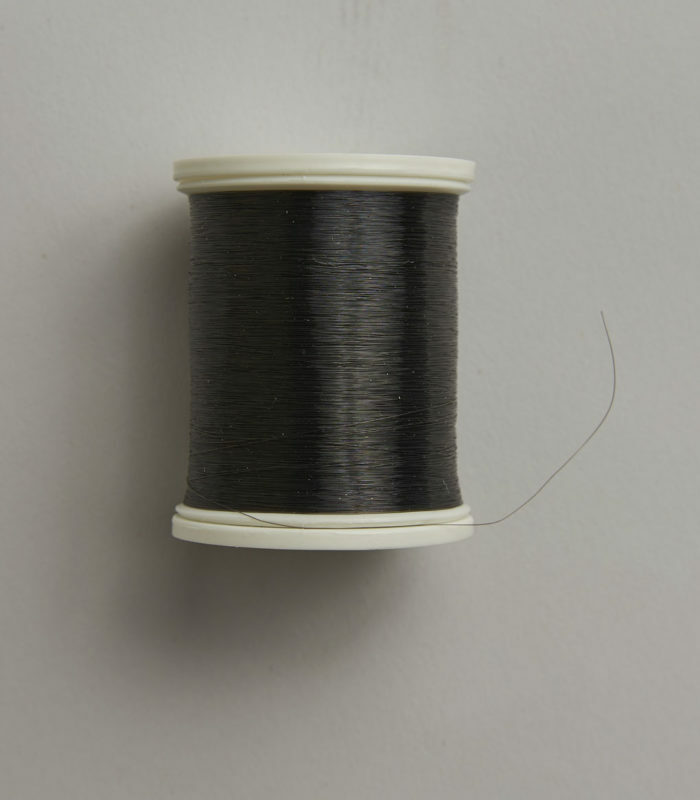 Note: When using the monofilament, you may need to make minor adjustments to the thread tension. The monofilament thread has minimal breakage and is heat resistant. Monofilament thread is an excellent choice for basting because it can be removed easily. 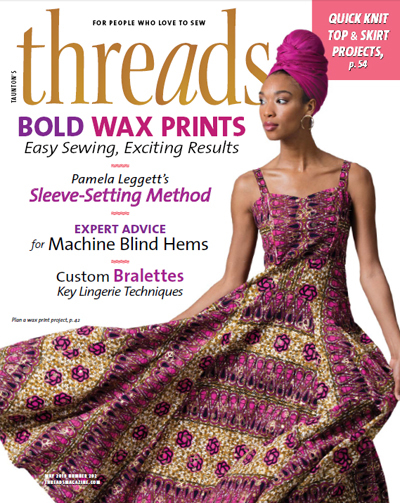 Each spool has 1,094 yards, enough for a detailed creation. 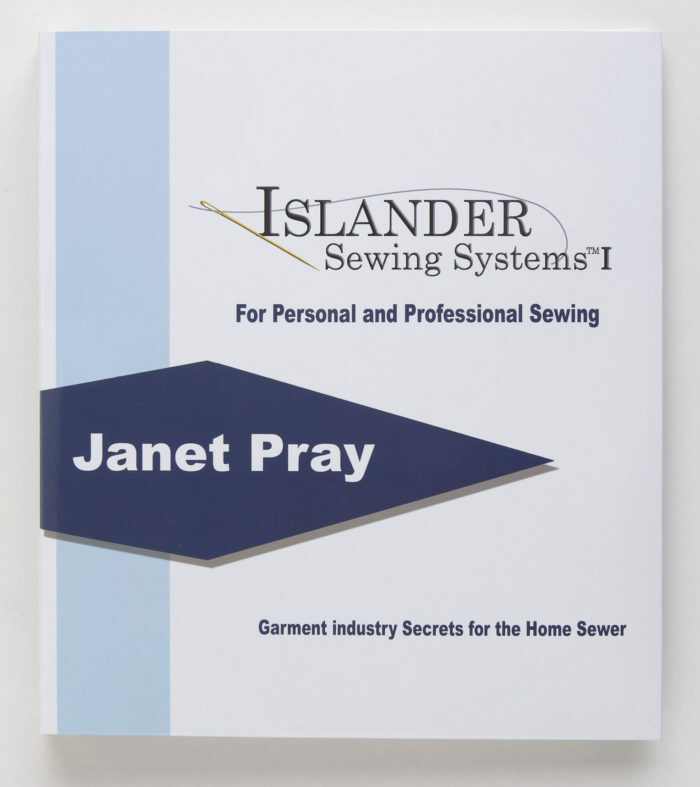 Islander Sewing Systems I: For Personal and Professional Sewing by Janet Pray (Janet and Company, Inc.; second edition, 2017) is intended to help any sewer be more efficient. 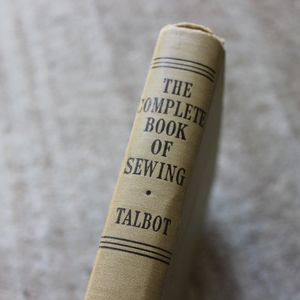 The book has 11 chapters; each is specific to a sewing technique that can make sewing easier, faster, and more professional looking. 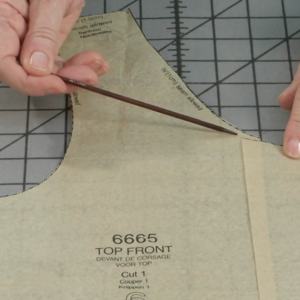 Topics range from seam allowances and cutting to lined bodices and flat-felled seams. Each chapter is concisely written with step-by-step instructions and corresponding color photographs to help teach the techniques. 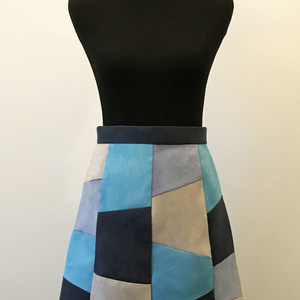 There are patterns that go with each chapter, so you can make samples and practice techniques. 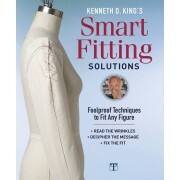 Beginners and even more advanced sewers will find the information helpful for improving their sewing. Do you have a favorite notion or tip to share? We would like to hear from you. Tell us in the comments, or send us your tips at TH@taunton.com. I have made a tool that I use for a lot of things. I bought a 3/8 wooden dowel. I had my husband cut it a foot long. One side looks like the top of a sharp pencil and the other side was left alone. I use it to push material through the machine if I need it. 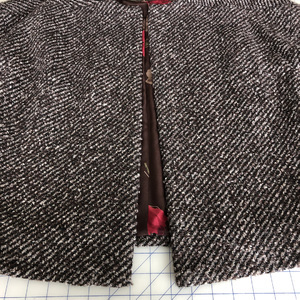 I use it for pressing side seams temporary instead of my finger, for turning, for fine tuning corners, stuffing craft items, and since it is wood I don' t have to worry that if I hit the needle(s) it isn't going to break my machine or needle.